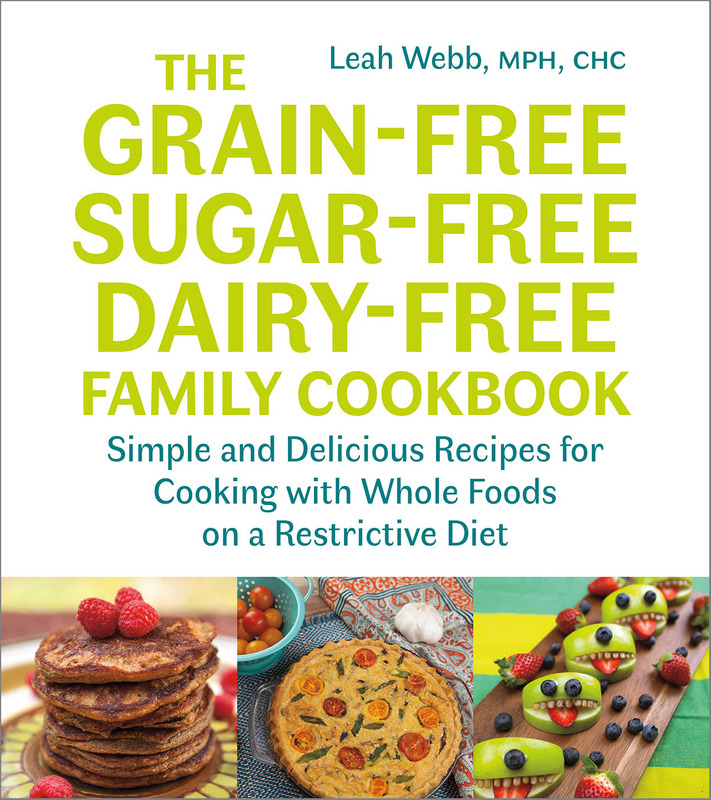 “The Grain-Free, Sugar-free, Dairy-free Family Cookbook should not be seen as just part of an unusual dietary niche as more and more families are now faced with illnesses and will find important solutions in this comprehensive book. Leah Webb tells the compelling story of her own journey in a compassionate and informed manner. 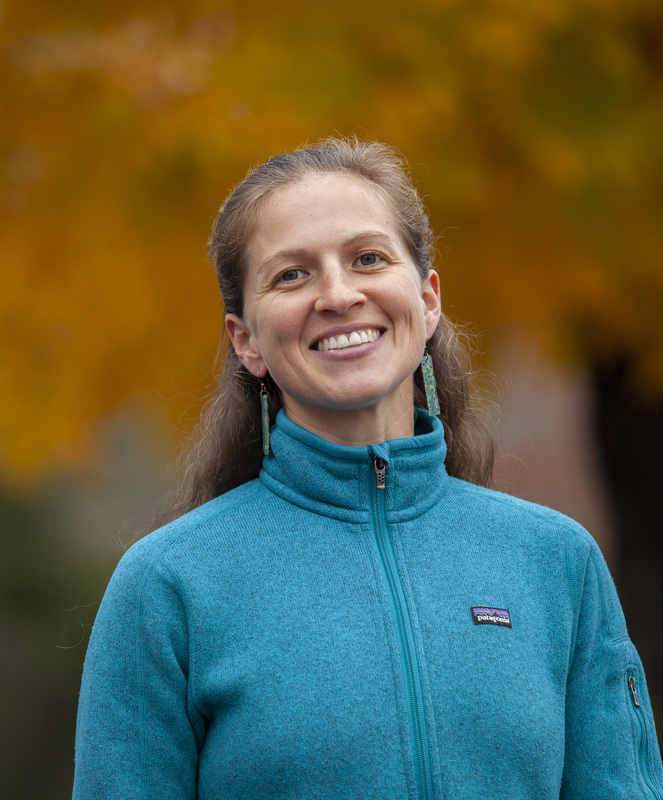 Inspired by her family’s serious health conditions, she explored a grain-free, dairy-free, sugar-free diet due to its purported benefits on gut health and found it changed the way she cared for her two children. While filled with many time- and kid-friendly recipes, this book is more than just a cookbook. Practical strategies are offered to assist families transitioning to a healthful way of eating and in regaining health while on a budget. Sections on creating a kitchen, stocking the pantry, and meal planning offer practical advice for all readers and eaters, and the resources and thorough bibliography will help those desiring further inquiry. Make room for this book on your kitchen counter!”—Michelle Perro, MD, author of What’s Making Our Children Sick?